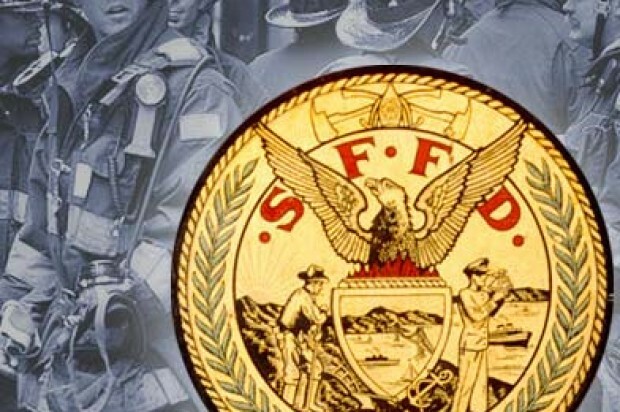 A fire that killed a mother and her 3-year-old son at a home in San Francisco’s Sunnydale housing projects in April was accidental in nature, according to a fire investigation report released by fire officials Thursday. The one-alarm fire at 76 Brookdale Ave. was reported at 9:54 a.m. and controlled at 10:20 a.m., according to fire officials. Esther Ioane, 32, and her son, William Santana, were found in the bathtub in an upstairs bathroom. 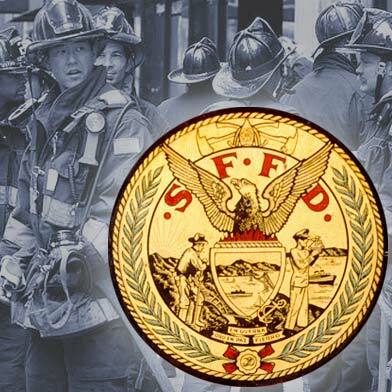 Ioane was pronounced dead at the scene from injuries suffered in the blaze, while William was rushed to San Francisco General Hospital in critical condition and succumbed to his injuries there. A dog was also found dead in an upstairs bedroom, according to a report by fire investigators. Fire investigators found that the fire started in the west wall of the home’s living room, but could not determine the exact cause of the fire, according to the report. An electrical outlet showed signs of a possible electrical event, and could not be ruled out, the report said. A heater in the home was also a possible suspect, the report said. It had furniture and large amounts of debris piled around and on it, and was often left on high, according to witnesses. One witness told investigators that nearby couches had started smoking two weeks before the fatal fire. Witnesses also told investigators that a resident often fell asleep on the couch “with something cooking in or on the stove or with a cigarette or weed” in their hand. Investigators said they also could not rule out carelessly discarded smoking materials as a caused of the fire. Investigators also found that the home’s smoke detectors were missing, but the mounting brackets were in place. They were later told by a private fire investigator that the smoke detectors were found in a hutch in the kitchen and sitting on a vanity in the living room.